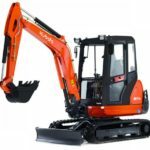 The Kubota KX91-3S2 Mini Excavator gives a new level of superior performance, providing you to dig deeper, reach further and work more efficiently. 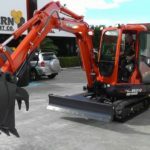 The Kubota KX91-3S2 Mini Excavator comes with features to get the job done in comfort and on time. 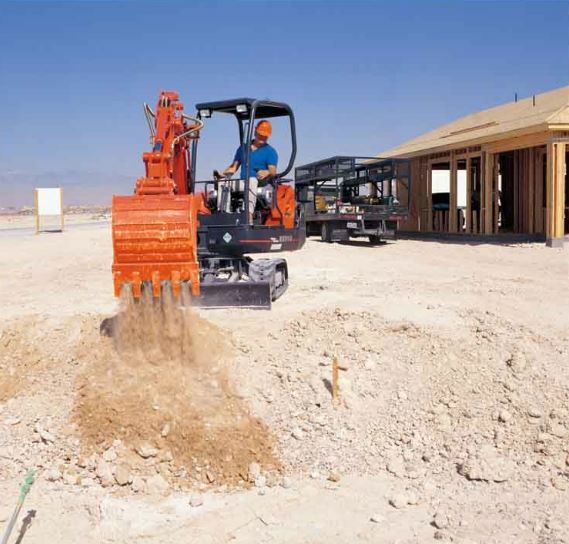 With powerful breakout force, clean running engine and hydraulic versatility, boost your efficiency and productivity with the Kubota KX91-3S2 Mini Excavator. 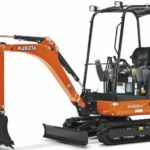 So here in this post, you can get to know about the Kubota KX91-3S2 Specifications, Price Key Features, Review Video & Images. Two rear corner protectors ensure no damage to the engine bonnet or side covers when working in tight spaces. Protected cylinder hoses inside the arm and under the boom. 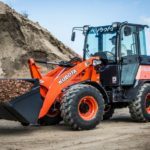 Kubota KX91-3S2 powered by a Kubota D1703 29.6HP engine, renowned worldwide for their outstanding performance and reliability. An Auto idle system helps operators reduce operating costs, by idling down the revs of the machine when control levers are in neutral. 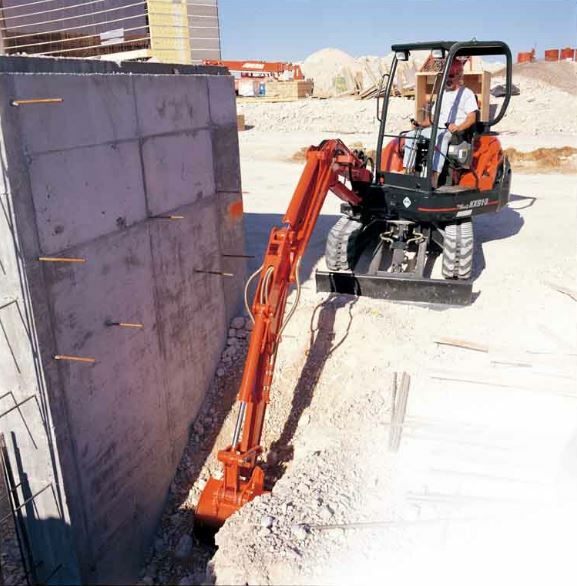 Wide working range and a powerful breakout force of 2785KG tackles even the toughest jobs. Suitable equivalent auxiliary flow for optimising performance; can pre-set flows for individual attachments. Two Pattern Selection System gives the operator the versatility to be able to switch between ISO and SAE pattern. Great if you have more than one person operating the machine. 2-speed travel switch is mounted on the dozer lever for easy operation and control for travel speed changes. Third line hydraulic return allows oil to flow back to tank without running through the control valves when working with one-way hydraulic attachments. This contributes to less oil contamination and greater oil flow efficiency. The spacious operating area with suspension seat for greater operator comfort. 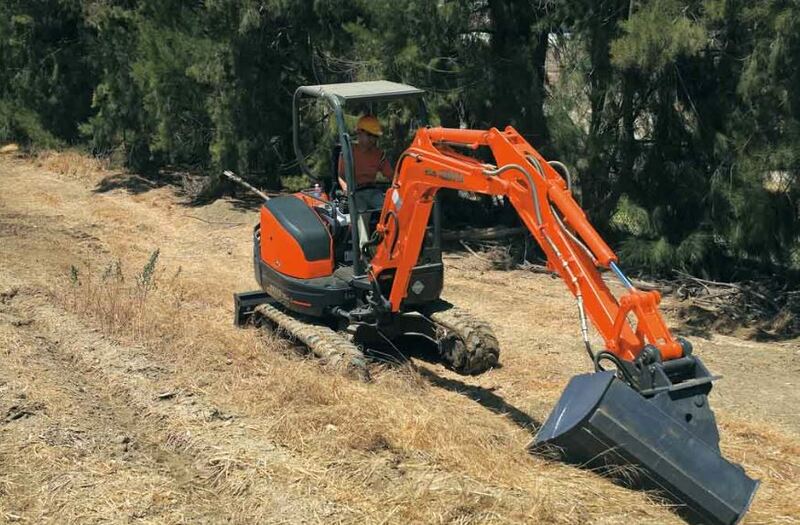 User-friendly operation along with ergonomically designed controls for excellent operator comfort hour after hour. Digital panel gives the operator all they need to know about their machine in one comfortable location. 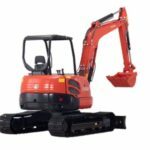 So this was all about the Kubota KX91-3S2 Mini Excavator Price, Technical Specifications, and other important details. I hope you got all the information which you were searching for online. And also that you enjoyed reading the article if you have any kind of questions or doubts you can comment below in the comment box. I will respond to you as soon as possible. And thanks for reading.